Class B State Champion – 1964, 165 lbs. Class B State Champion – 1965, 165 lbs. Class B State Champion – 1966, 180 lbs. Member of Michigan Class B State Championship Teams – 1965, 1966. Three-time Letter Winner – 1968, 1969, 1970. Member of three Big Ten Championship Teams – 1968, 1969, 1970. Member of NCAA National Runner-Up Team – 1970. Midlands Tournament of Champions – 1st Place, 1970, 167 lbs. NCAA National Championships – 3rd Place, 1970, 167 lbs. 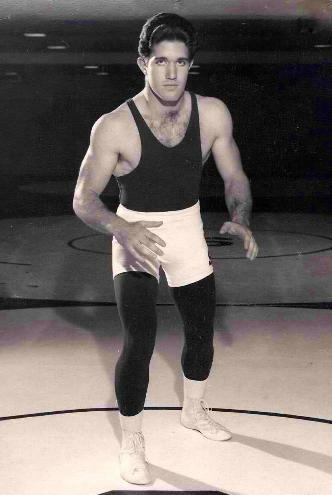 NCAA All-American – 1970, 167 lbs.